Sign up to receive member news and updates from your colleagues at Our Place! To sign up for CTF’s newsletter (which includes updates from the whole agency, including Cafe 54), click here. We respect your privacy and won’t share your email with others. 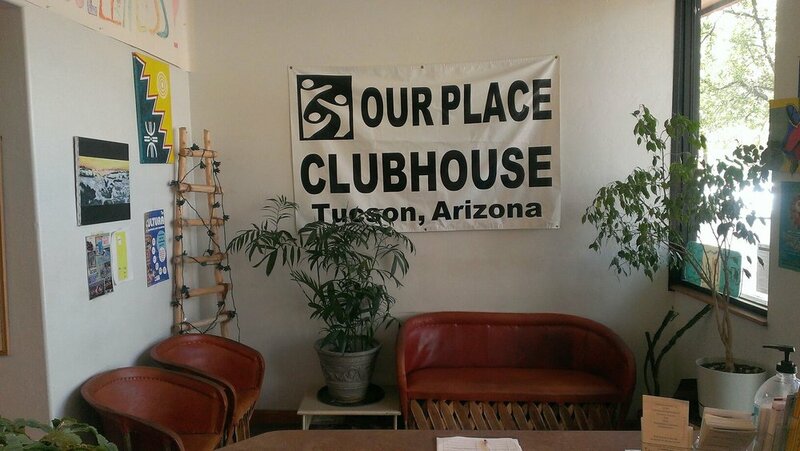 Thank you for subscribing to the Our Place Clubhouse newsletter!